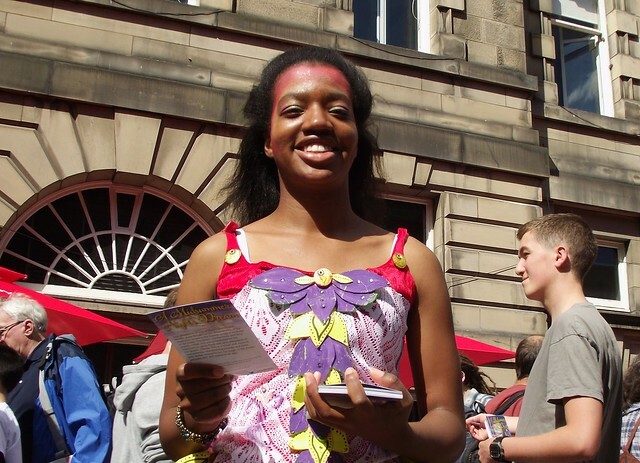 It’s August and it’s festival time here in Edinburgh, the city bursting at the seams as the Fringe and the International Festival kicked off over the weekend, the world’s largest arts festival now in full swing, and the Edinburgh International Book Festival, the world’s biggest literary fest, starts next weekend (and I will be chairing a couple of events there again this year). 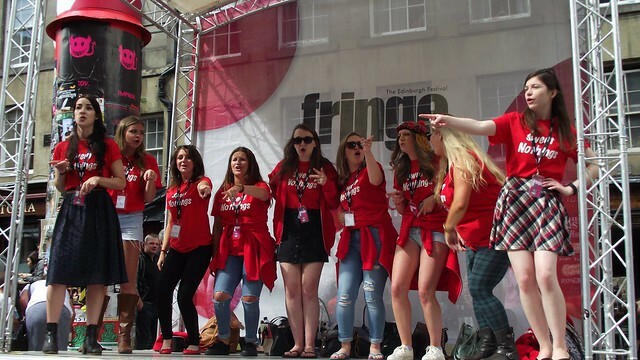 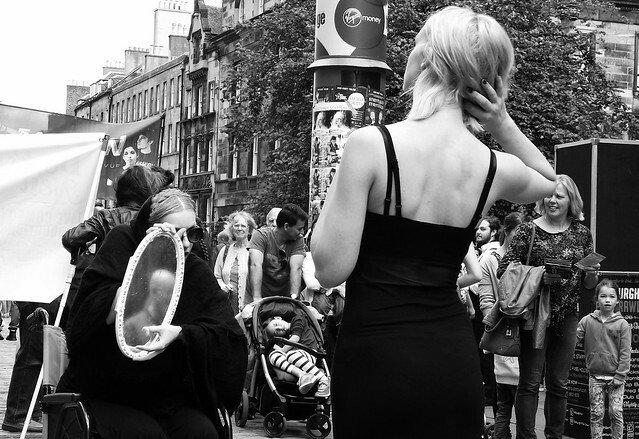 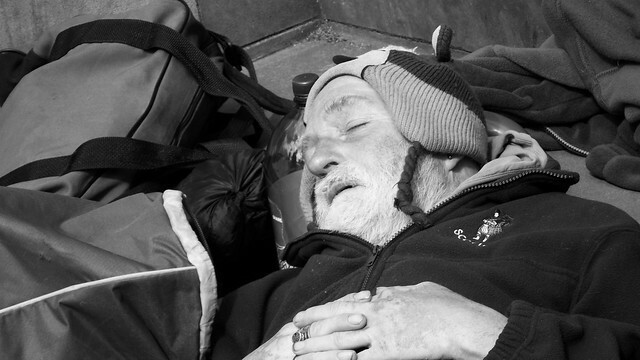 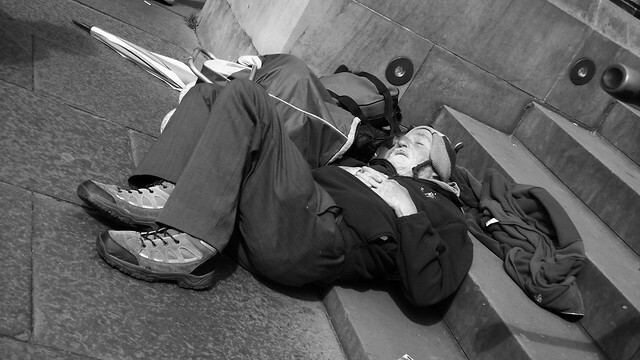 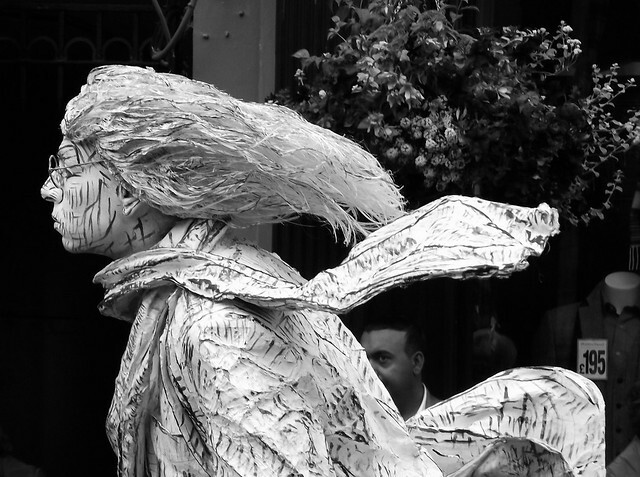 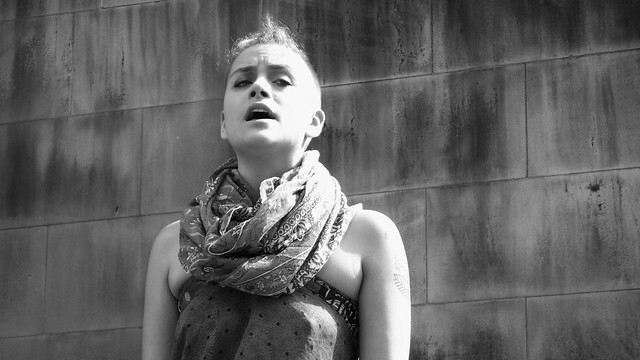 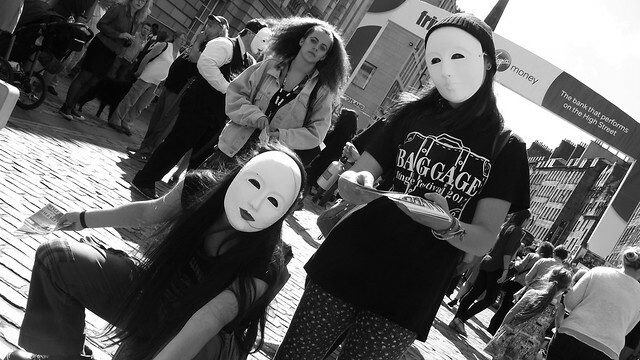 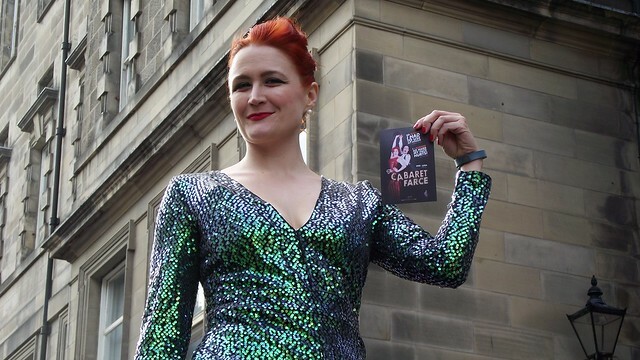 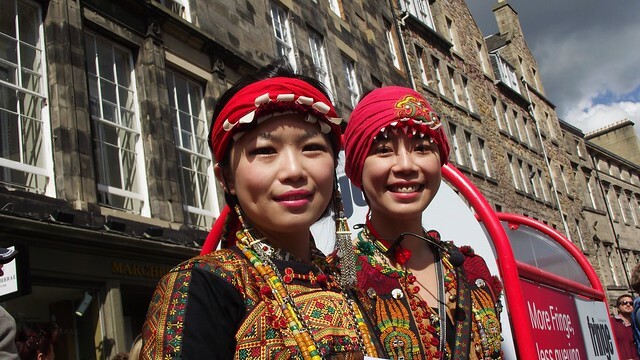 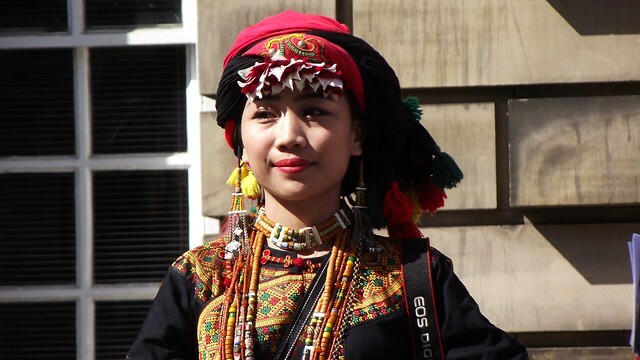 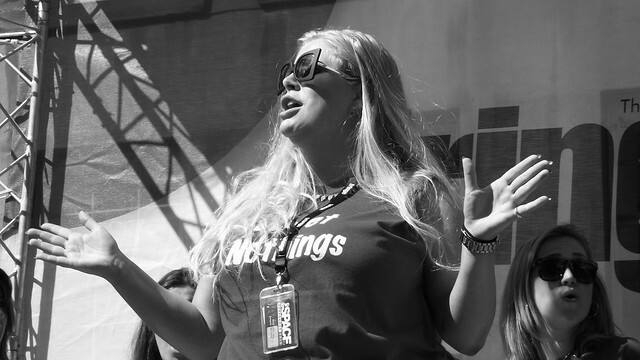 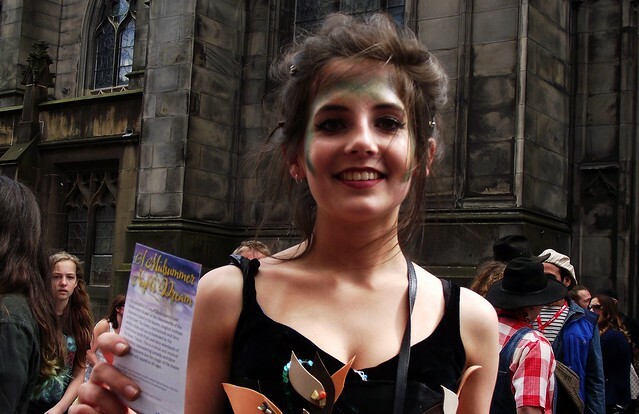 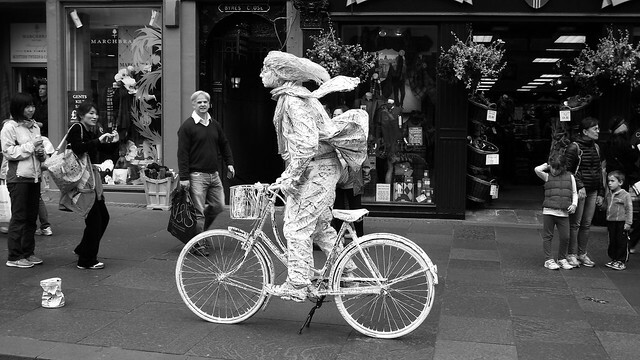 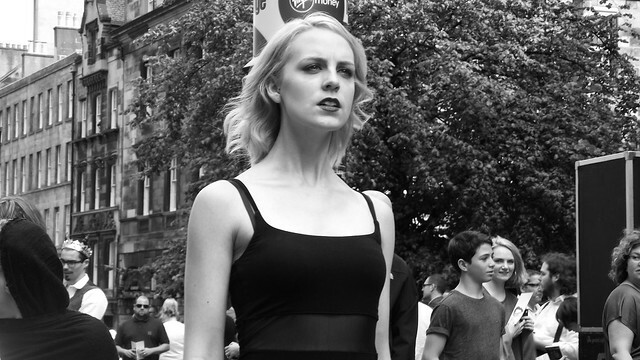 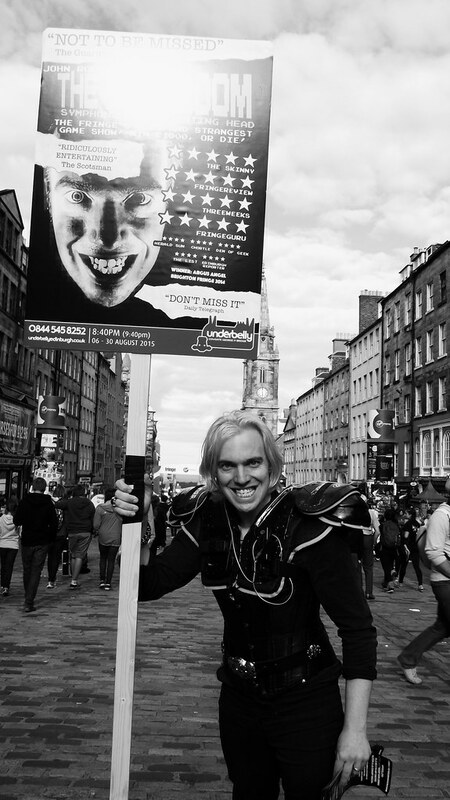 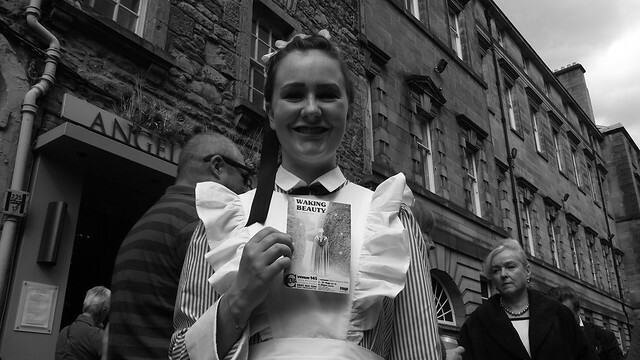 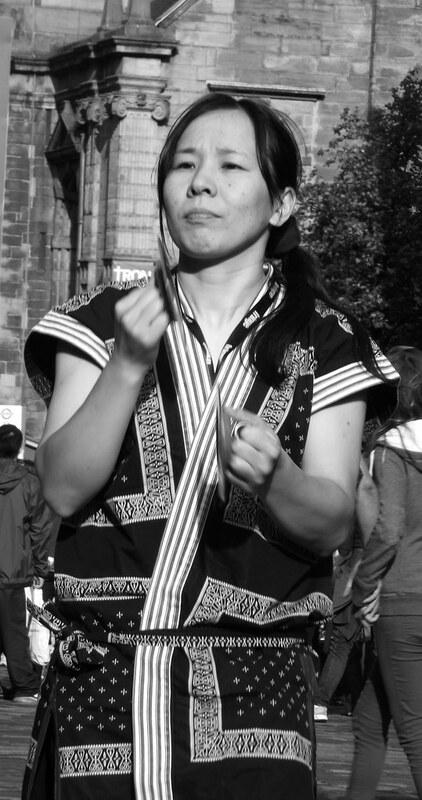 Part of the Royal Mile is given over to the Fringe performers – with hundreds of shows it’s no easy task to get audiences, they have to fight for bums on seats, so they strut their stuff on the Mile, many in costume, some doing excerpts from their shows on the mini stages to entice audiences. 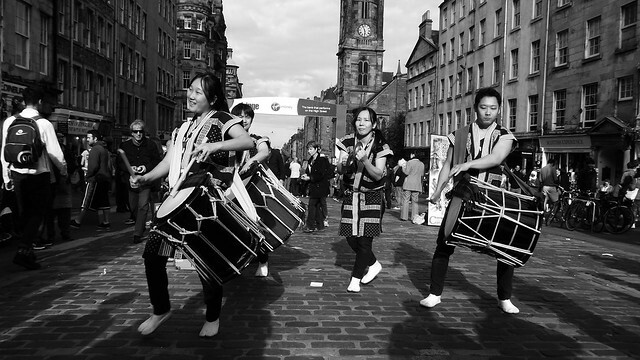 It’s madly busy – almost literally wall to wall with people across the breadth of that historic thoroughfare – but it’s also a happy hunting ground for me to snap some more photos, and I tend to take a ridiculous amount this month (and the views on my Flickr tend to go mad as well as folks all over look for pics of the festival). 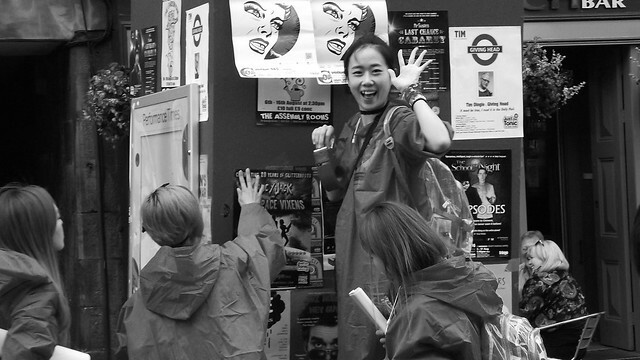 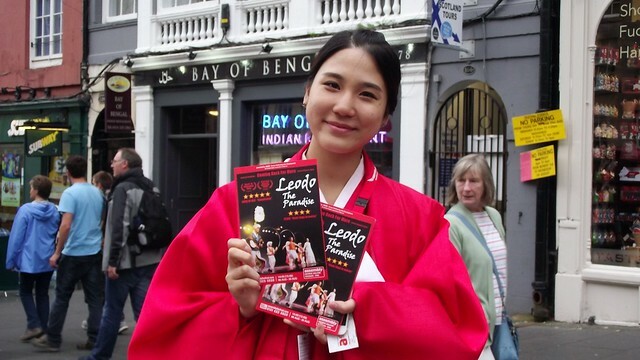 The first pic I shot at this year’s Fringe, actually a couple of days before it officially started, but it was on my way home from work and I thought some performers may be out already (some preview show were running by then), and my first shot was this group of Asian performers posting up their flyers for their show. 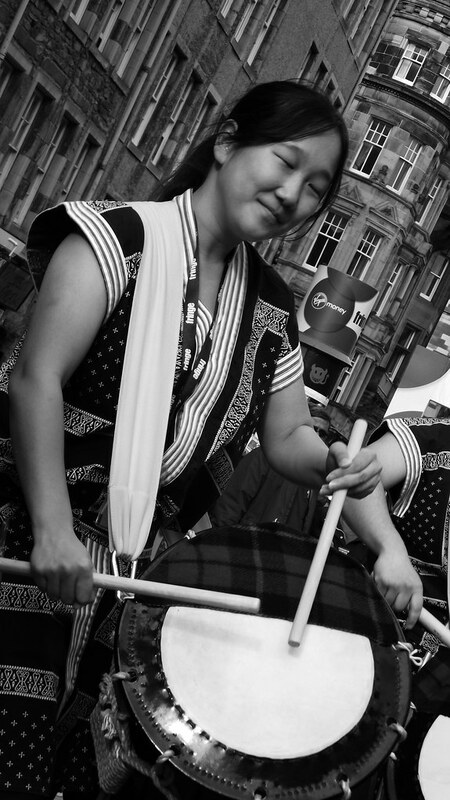 Just as I lined it up the lovely lady turned around, saw me and gave me a nice big smile and wave, which was a nice way to start my festival season of photos. 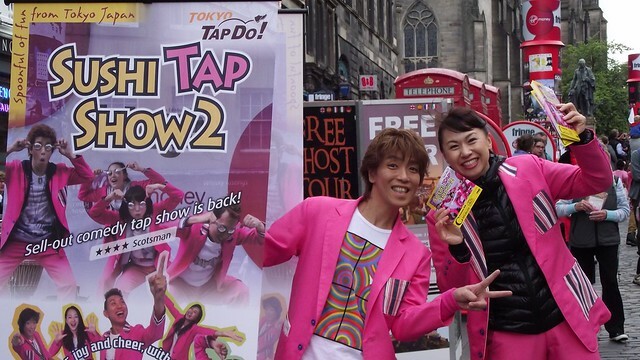 Sushi Tap 2, with their rather eye-catching neon pink costumes, hard to miss, even once the Mile filled up with more people over the weekend! 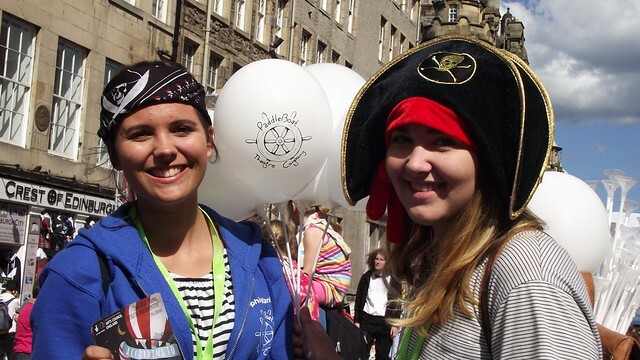 Pirate gals from According to Arthur – they very kindly offered me a balloon too!